You love your vehicle's performance and acceleration, and you appreciate being able to get there fast. But what is the most under-appreciated vehicle system? The brakes. We regularly take for granted the ability to stop. Make sure your brakes are going to work effectively and safely every time you get behind the wheel by visiting the repair experts at Precision Automotive Service in Sacramento. We understand the importance of being able to slow down your vehicle. Your brakes are as important in stop-and-go traffic as they are in the panicked, double-footed braking attempt to avoid an accident on Interstate 5. Your ability to stop directly depends on how well your vehicle's brakes have been looked after. 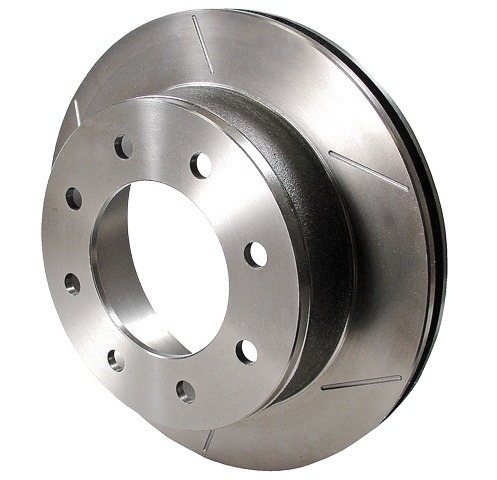 Whether on your car, truck, SUV, or commercial vehicle, Precision Automotive Service knows brakes. For your preventative brake maintenance to component replacement or repair, we are your one "stop" shop in Sacramento County for all your vehicle's brake needs. For all brake repairs on all makes and models, stop in at Precision Automotive Service in Sacramento.